ROI calculator « They Said What? Often I don’t have time to write a full blog in my own words, but fortunately I usually don’t need to. It’s enough to quote the words of the very stable geniuses in the wellness industry verbatim. Being quoted verbatim, of course, is one of these geniuses’ worst nightmares. 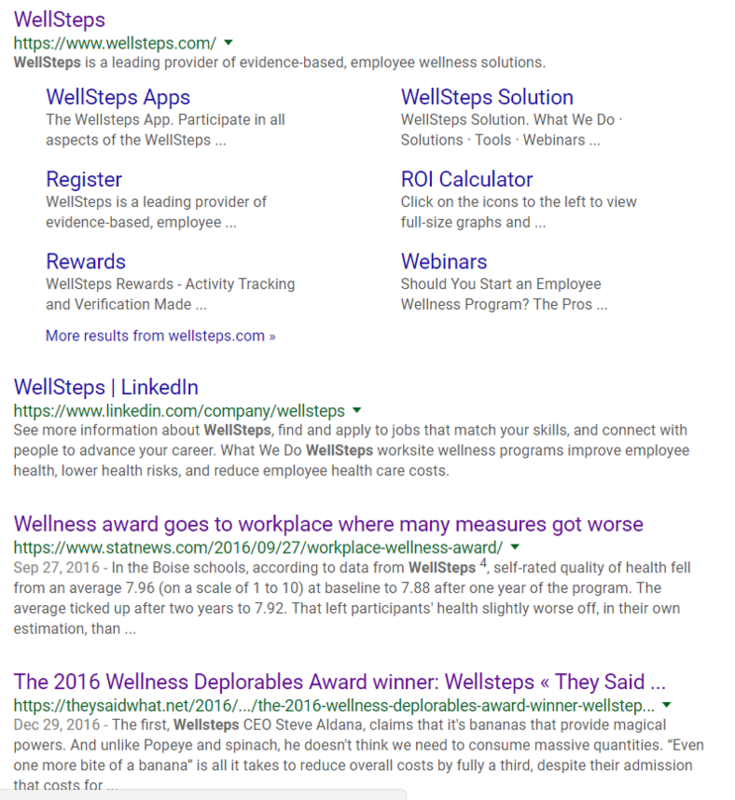 Among the most stable of the wellness industry geniuses is Steve Aldana, CEO of Wellsteps, winner of the 2016 Koop Award as well as the 2016 Deplorables Award. How does he report the National Bureau of Economic Research’s complete evisceration of wellness industry research methods? Let’s take a looksee at the highlights of his posting. “At the same time,” a publication no one has heard of found the opposite: health behaviors improved for “over 2 full years” in — get ready — one of Wellsteps’ very own accounts. To begin with, the researchers in the first group weren’t just any old researchers. 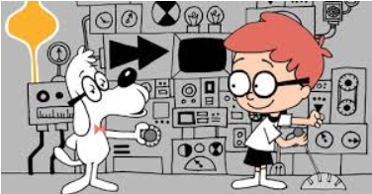 This was the National Bureau of Economic Research (NBER). And the NBER didn’t say “they didn’t see much improvement.” Their specific words were that the causal effects were — get ready — nearly indistinguishable from zero for nearly every outcome. Further to say this conclusion “contradicts over 90% of published studies about wellness,” would be like saying Galileo’s findings “contradicted” over 90% of published studies about astronomy. The other journal, which published an article “at the same time,” found an improvement in healthy behaviors. That journal is called Health Promotion Practice. And if you haven’t heard of it, you’ve got company. Their “impact factor” is the lowest in an industry whose journals are notable for low impact factors. I googled quite extensively, and it appears — get ready — that no article from this journal has ever been cited, excerpted or even had the fact of its very existence even grudgingly acknowledged in the lay or scholarly media. By contrast, the NBER article has been picked up everywhere — except of course by the wellness industry. See if you can find any reference to this article — or AARP v. EEOC, which was also national news — on the Health Enhancement Research Organization website. …they smoke only 4 days a week. Perhaps — just playing devil’s advocate here — the other 17% of Boise employees who smoke (Idaho has a 20% smoking rate) might have lied on their health risk assessment? The “tell” is that everybody knows smokers don’t smoke only 4 days a week. 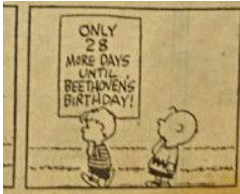 Obviously, they smoke 5 days a week, with time off for weekends, major holidays and Beethoven’s Birthday. There exists the possibility of selection or dropout bias that could have influenced the results reported. Ya think? Maybe just a tiny bit? We’ve highlighted Mr. Aldana’s phrase “at the same time” describing how these articles were simultaneously published. We repeated the phrase in three separate places above for emphasis because — get ready — these two results were not published at anything like the same time. For a good time, try googling on Wellsteps. And no need to google on their “ROI Calculator.” I’ve done it for you.